Anybody looking for networking wall plates which have rear connections of Krone, IDC punchdown or simple plug and play, will be delighted by Euronetwork’s array of options. Networking Wall plates are ideal for in the home or a commercial environment where presentation is important. 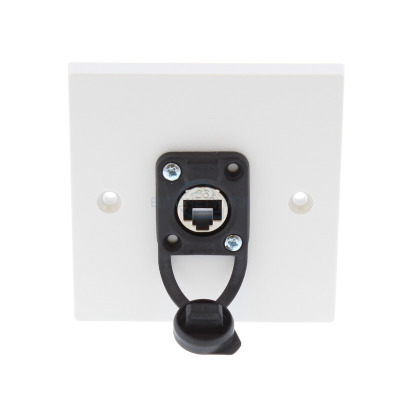 Whether these network wall plates are for a computer room in the home, the network control room at the office or connecting into your broadband router our networking wall plates are ideal for you. 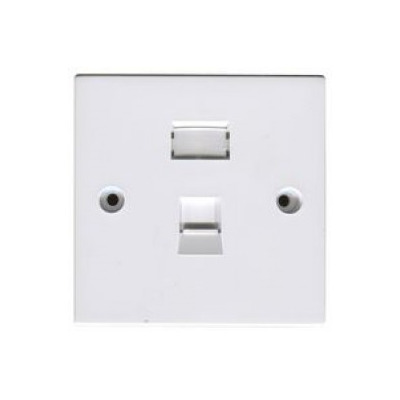 Euronetwork’s range includes a CAT5e wall plate, CAT6 wall plates, and CAT6 wall plates, all with a variety of connections and sizes. Euronetwork can also offer bespoke networking solutions for wall plates so if you cannot find your particular solution contact a member of our sales team. 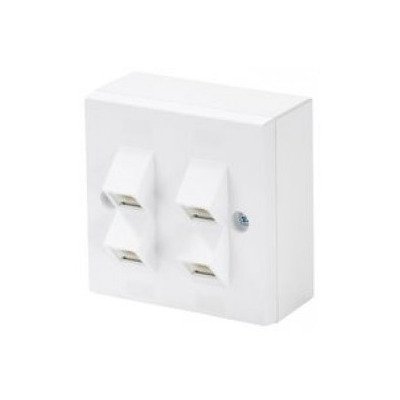 There are also HDMi wall plates, USB wall plates, and a broad selection of speaker wall plates to pick from. You can also buy these items in bulk by signing up to be one of our trade customers. 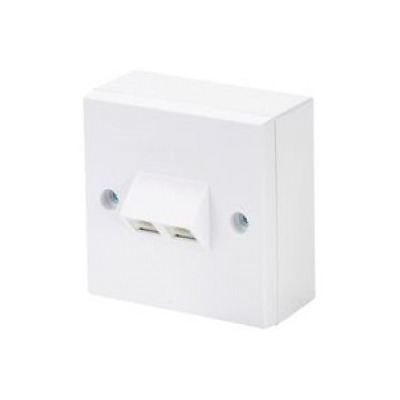 White Single Gang Cat 6 Krone Wall Plate. 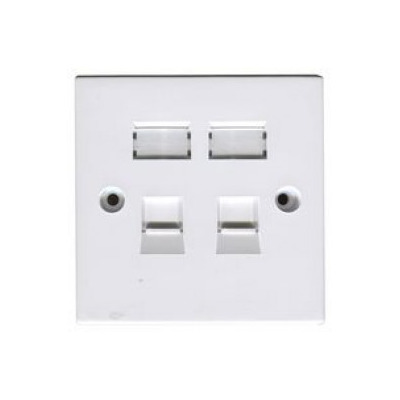 White Single Gang Twin Cat 6 Krone Wall Plate.